When people think of New Orleans, Mardi Gras and beignets probably come to mind before a Smithsonian affiliated museum. 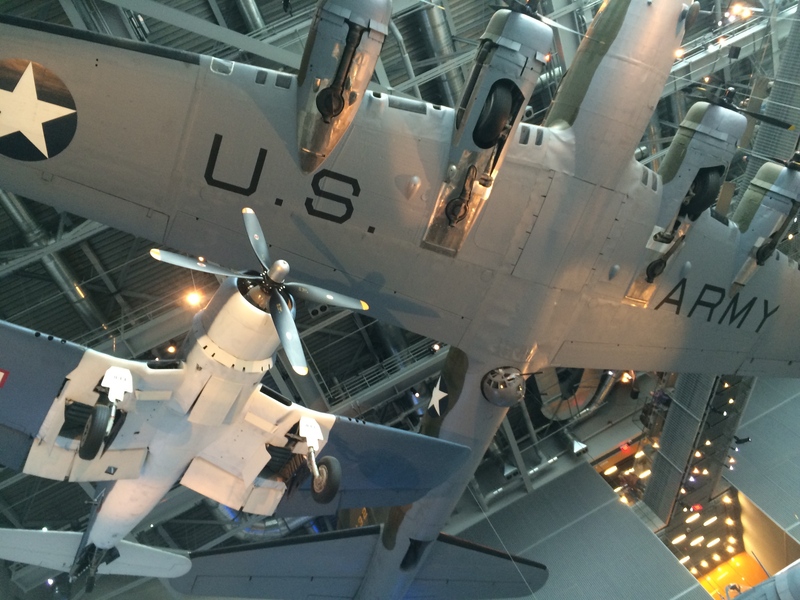 But the city is home to America’s National World War II Museum— an incredible institution focusing on the contributions made by the United States that led to victory by the Allies in World War II. While WWII and New Orleans may seem like an unusual pairing— the Higgins Boats, vital to D-Day operations, were designed, built, and tested in New Orleans by Higgins Industries, so the city was the natural home for the museum. The Higgins boats are one of many examples on how skilled manufactures were key in helping the Allies secure victory— and their efforts are currently being featured at the museum. 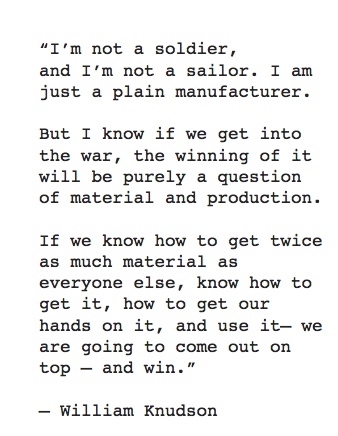 The current fea tured exhibit, Manufacturing Victory: The Arsenal of Democracy, pulls it’s title from a Franklin D. Roosevelt quote, calling the American production effort the “arsenal of democracy” that transformed the economic and industrial assets of the U.S. military. “Transformed” is truly the right word, seeing as when the war began, the United States only had the 17th largest army, and less than 200,000 troops, with absolutely no system in place to procure supplies in vast quantities. 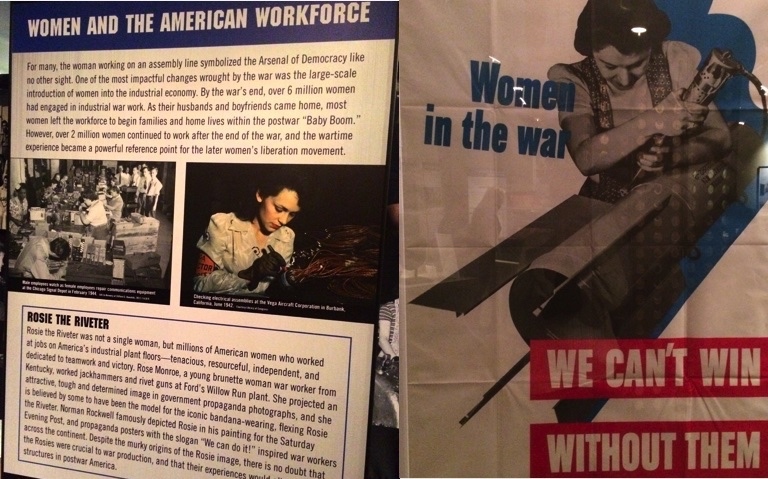 The exhibit examines how innovation from great leaders and industries not only brought America out of the Great Depression, but also transformed our military, and opened new doors of opportunity and social change to America’s citizens, especially women and African Americans. Featured manufactures include William Knudsen (CEO of General Motors), Fred Geier (President of Cincinnati Milling Machine and the Machine Tool Builders’ Association), and Edsel Ford (President of Ford Motor Company). If you can’t make it to New Orleans to check out the exhibit, be sure to visit their website and learn more about the men and women who paid the price for our freedoms, and how innovations manufacturing industry can make real, internationally impacting change.